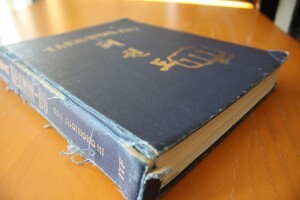 Reading the TKD encyclopedia isn’t exactly ‘light reading’. My friends (that don’t do TKD) are so surprised that I have to read, study, understand and memorize all the history of TKD. 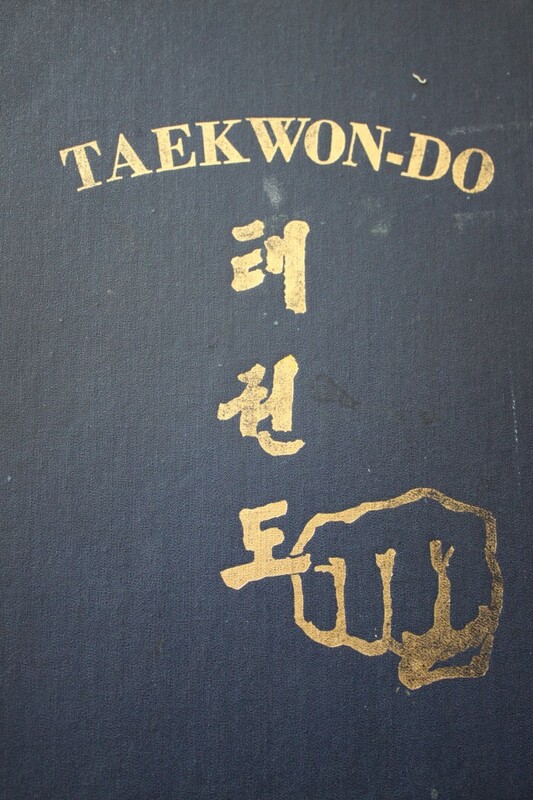 TKD is a ‘Way of Life’ and not just a sport. It’s important to really understand everything behind the art to fully be able to perform every aspect properly. There will be a two hour written portion of my test plus a 5 hour oral test which includes all the technical aspects like performing all the patterns, sparring, special techniques and power breaking, self-defense and step-sparring. For my third 3rd degree test I have to be able to recite every single movement in every pattern. I have to know the name of the movement, what kind of movement it is, the stance and the motion. I need to know the meaning behind each pattern, belt level and the philosophy of TKD. Just holding this encyclopedia makes me appreciate the ‘art’ so much more. 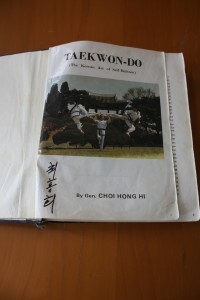 It gets you back to the basics and why we even study to be TKD practitioners. I was so glad that I had the opportunity to meet General Choi (the founder of TKD) when I was only 8 years old right before he passed away. At that age I probably didn’t really appreciate how much his teachings would affect me. I actually have his signed picture hanging in my bedroom. I’m glad I have this March break to study, read and physically get prepared for my test next weekend. I’ll be glad to get the 2 hour physical test over with first on Friday morning. I’m going to be able to do my 8km run at the indoor track where I train since it’s right beside the dojang and then all the other phyical drills will be done at the dojang right after.